Gerardmer, in the heart of the Hautes-Vosges, offers an ideal setting for nature-lovers, amongst mountains, lakes and forests. 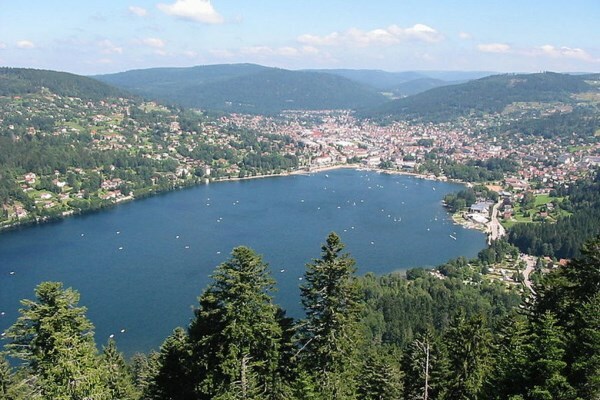 Numerous activities are on offer in Gerardmer: winter sports, water sports, rambling, there is something for every taste! 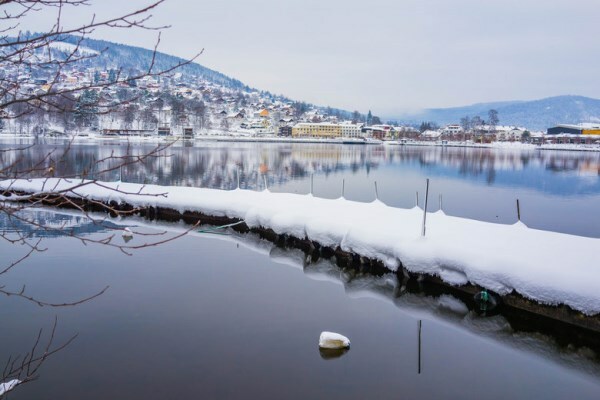 Every year in January, Gerardmer hosts Fantastic'Arts, the famous international festival of fantastic films, which attracts 30,000 visitors and many celebrities. 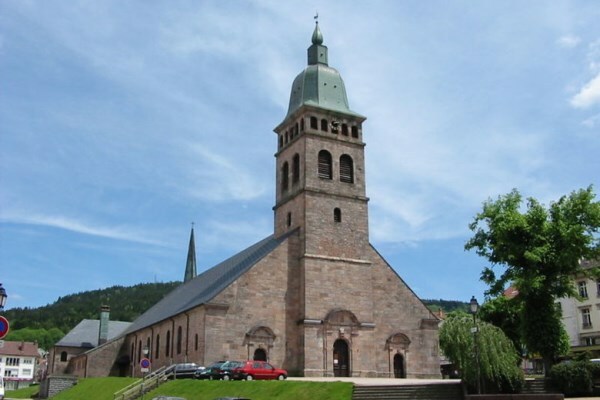 In Gerardmer, try the city's numerous culinary specialities: Gerome cheese, "brimbelle" tart and the famous Fume Vosgien. 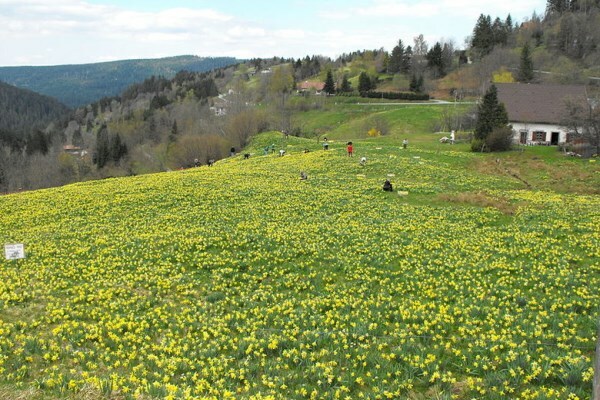 Gérardmer is also known as the "Perle des Vosges" (French for "Vosges Pearl"), and you'll surely understand why! The surrounding landscape is absolutely sublime. There are many events in Gérardmer: the triathlon in September, which gathers runners from all over the world. 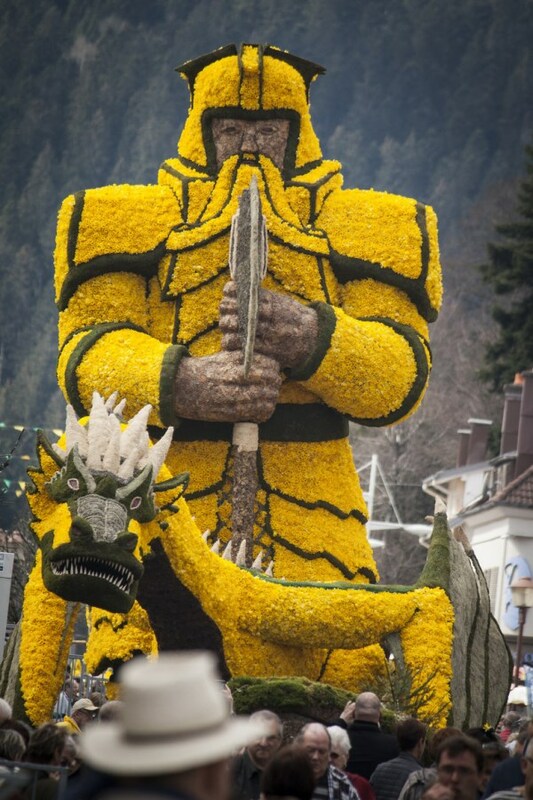 The Fête des Jonquilles ("Daffodil Festival") occurs every two years, in April. And Fantastic’Arts is a popular fantastic movie festival. The lake is surrounded by the Vosges Mountains. It is a major element in the city's celebrity. Also, Gérardmer often hosts water sports competitions. It is a mountain climate, with cold winters and snow coverage, and sometimes stormy and quite warm summers. Average temperatures are 1.5°C in January, and 20°C in July. The Vosges are a stunning massif every season of the year; thus, the dates of your holidays will simply determine which activities you can do, not the beauty of the setting! Don't forget to take a good pair of shoes with you, to enjoy the surrounding mountains. La Mauselaine ski resort is quite close; what's more, it's the second biggest station in the Vosges. Low budget: 54€ per night in low season, and 61€ in high season. Mid-range: 73€ per night in low season, and 118€ in high season. Luxury: 162€ per night in low season, and 179€ in high season. The middle of the city is ideal if you want to enjoy all the services available. The shores of the lake are calm and provide an amazing view.